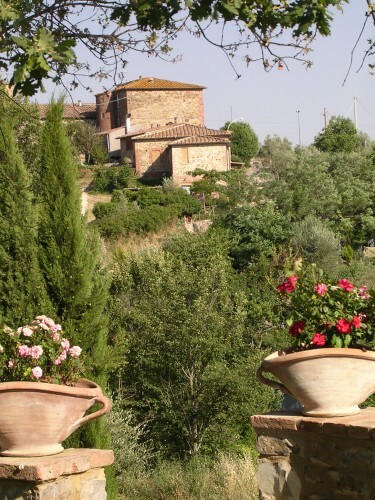 Tuscany evokes images of rolling hills, sumptuous cuisine and breathtaking architecture. There is a wealth of compelling history to be discovered in the cities and countryside alike. Visitors can experience the luxury of living in historic palaces, castles and villas in unique Tuscan and Florentine hotels. No matter if you wish to stay in bustling city centres or tranquil hillside villages, there are extraordinary historic buildings, which have been converted into chic boutique hotels giving the guest a truly timeless experience. These historically significant abodes range from opulent palazzos in Florence to picturesque medieval castles surrounded by olive groves. Tuscany deserves its famed status as one of the world’s highlights for discerning travellers to indulge in awe inspiring environments complemented by elegant ambiance, exquisite wine selections and epicurean delights. The magnificent Palazzo Magnani Feroni was purchased by the Marchese Feroni in 1770. During the 1800s, Palazzo Magnani Feroni became a hub for Florence’s aristocracy and was even listed in the “Golden Book of Florentine Nobility” by Grand Duke Ferdinando I de’ Medici. From 1735 onwards, the palace housed one of Europe’s most prominent art galleries, the Galleria Salvadori. 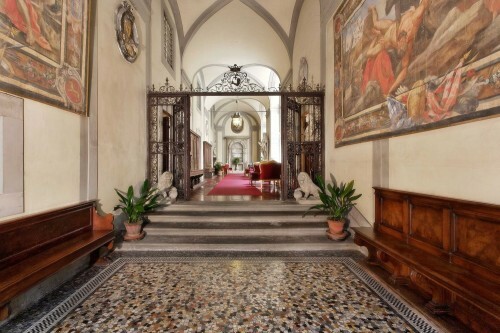 The Palazzo Magnani Feroni is located within San Frediano, the medieval heart of Florence. Guests can luxuriate in one of the 12 suites and elegant common rooms, which are tastefully accentuated by numerous art pieces, original frescoes, and traditional furniture that date back to the 18th century. Today, the palazzo falls under the jurisdiction of the Italian Artistic Patrimony Protection Authority. 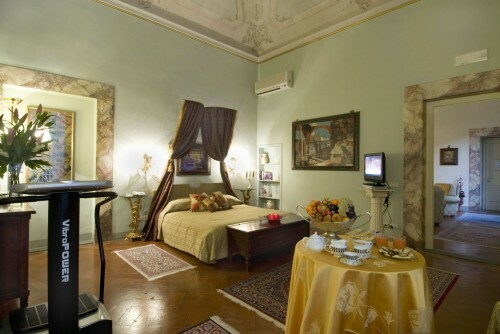 Treating yourself to a stay at this lavish, historical Palazzo is sure to make you feel like modern royalty. Exquisitely and remotely located on a green hilltop at the heart of the Maremma Grossetana in Tuscany, stands Castello di Vicarello a castle hotel that dates back to the year 1112. The high ground was first settled by the Etruscans, and then later was the site of a spa built by the Romans. The Maremma is known as “Tuscany’s Wild West”, a once-forgotten area with tales of exiles and pirates, plagues and witches. The elaborately renovated castle hotel has the air of a fortress straight out of a 12th century fairy tale. Only 45 km (23 mi) from Siena, this rustic-luxe boutique hotel pampers its guests with authentic home-cooked Tuscan meals straight out of the traditional farmhouse kitchen, its own working vineyard and olive grove. The romantic, yet comfortable, decor allows guests to indulge in a special rustic and relaxed atmosphere. These historical buildings are just two of the many converted buildings peppered across Tuscany, which invite guests to make their own history. 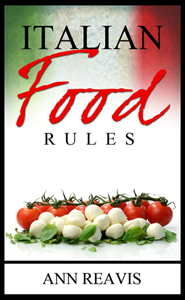 Ancient walls and period furniture that have seen generations of families and noble visitors for centuries, now welcome an international clientele to be Italian for a short, but very special moment in time. Guest contribution by Holly Maguire from Escapio.com where the Unique Tuscany Hotels include historic palaces, former monasteries, rustic farmhouses and intimate B&Bs.